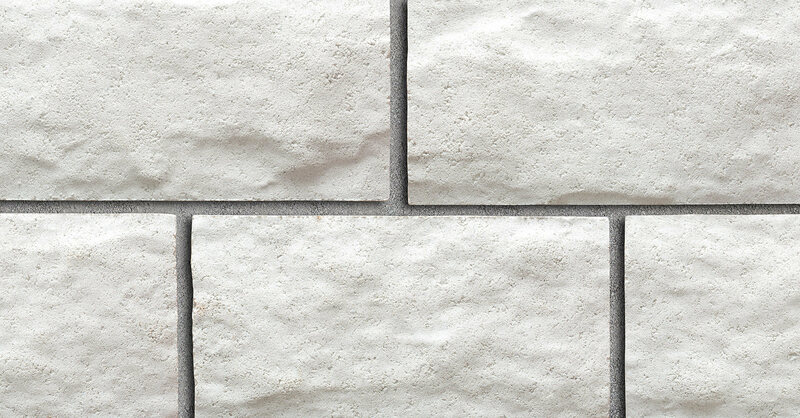 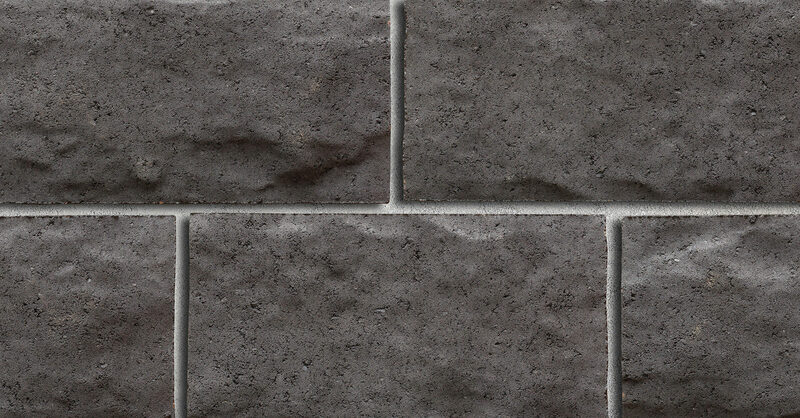 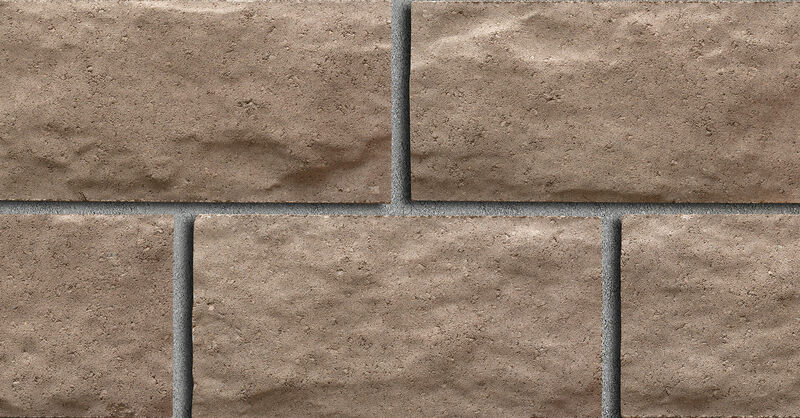 Fortress Stone is a larger-sized architectural block with a very convincing natural stone appearance. 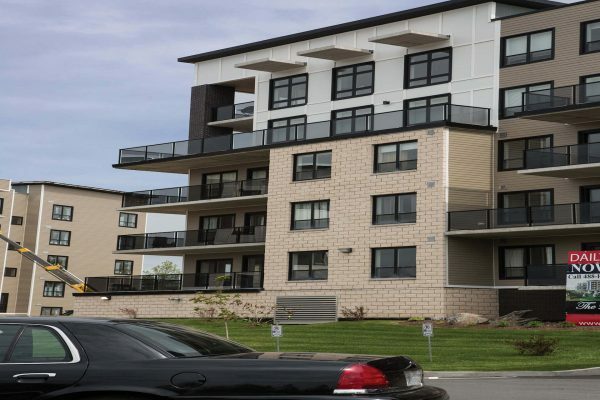 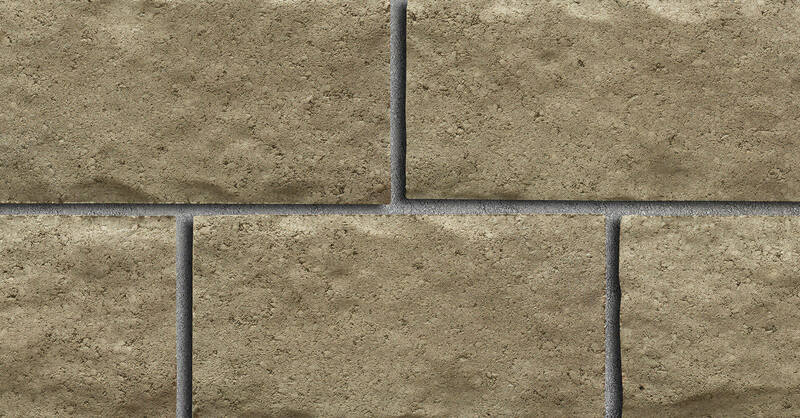 This concrete block product makes it an economical choice while maintaining an attractive, natural appearance. 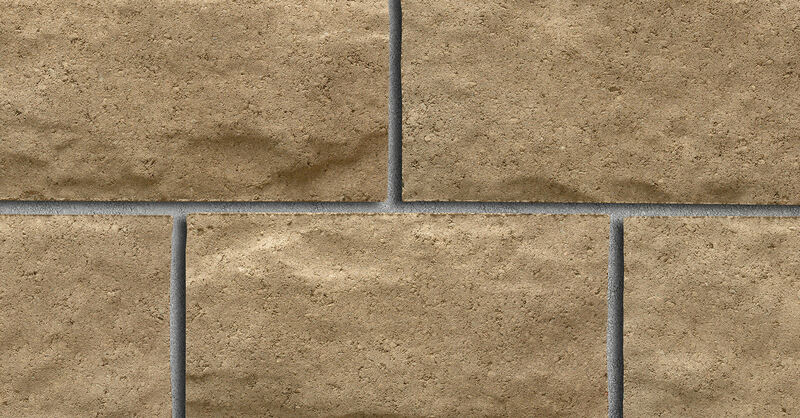 Fortress Stone is a durable, long-lasting building material and a smart, cost-effective alternative to natural stone. 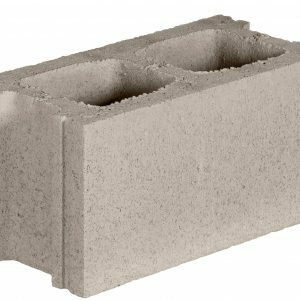 Fortress Stone concrete blocks come in three Collections, proudly bearing the names of some of our famous fortifications. 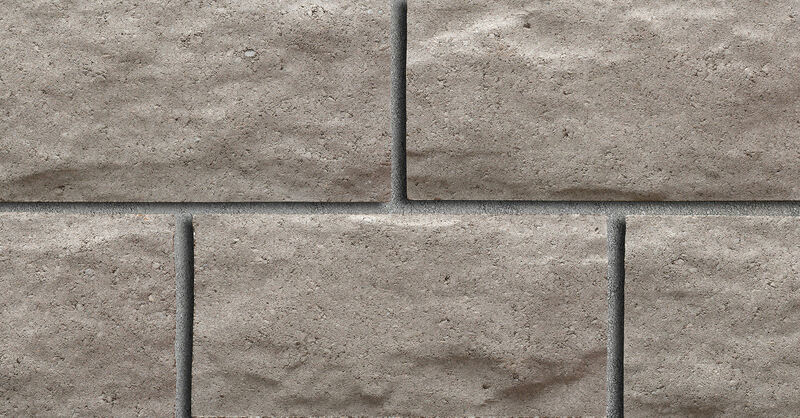 The Louisbourg Collection has four earth tones: Wallace, Chestnut, Sahara and Platinum. 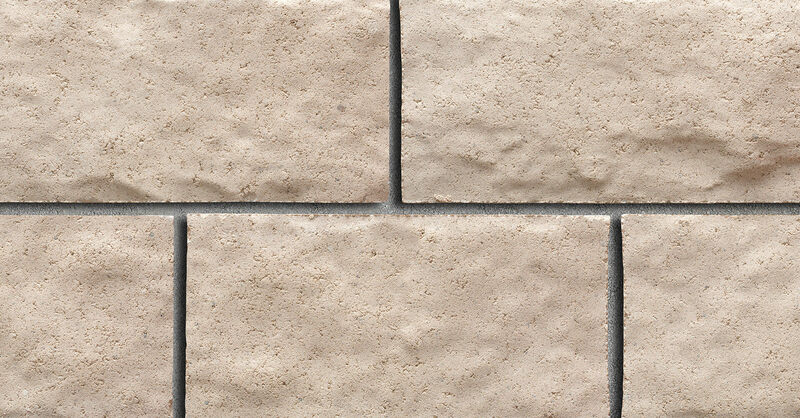 The Citadel Collection is available in Ivory and White. And Signal Hill comes in Onyx. 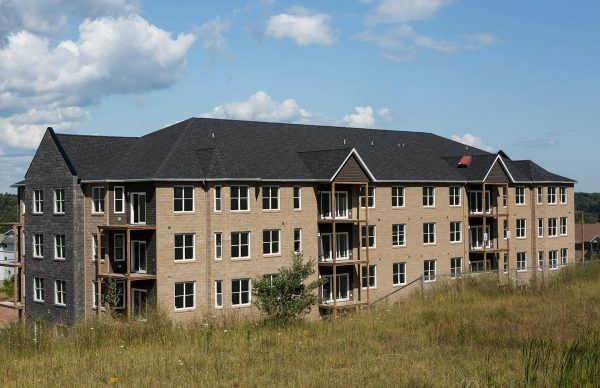 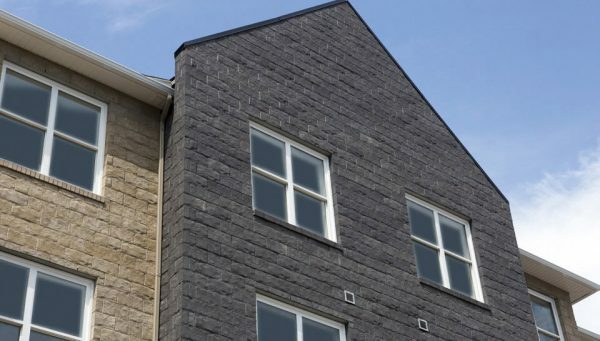 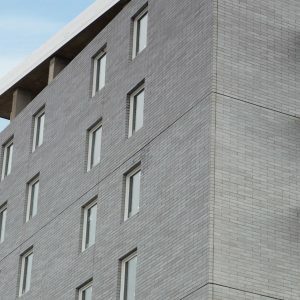 While beautiful on their own, Fortress Stone Concrete Blocks can also be used to create pleasing visual effects such as banding or accent features, when combined with other products in the Shaw Brick Masonry Collection. 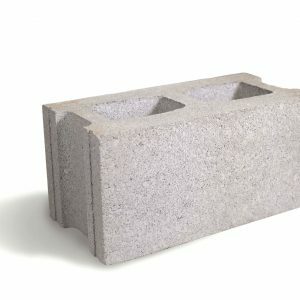 These concrete block products are made using the Carbon Cure concrete process, a revolutionary process that involves collecting waste CO2 emissions from industrial plants, transporting the gas to our concrete plant, and injecting it into our wet concrete mix to make the stronger and greener concrete products. 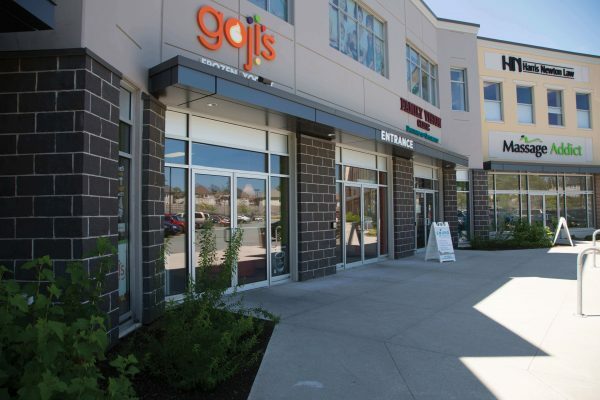 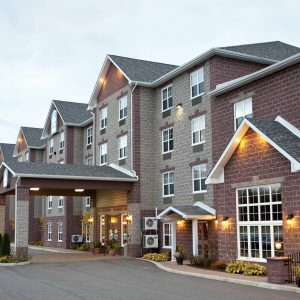 Drop into a Shaw Retail Centre or one of our independent dealers to see samples of these unique concrete block products or to learn more about any product in the Shaw Masonry Collection.